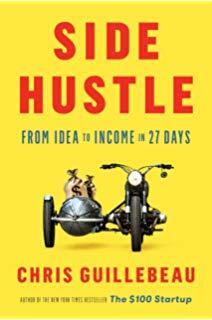 If you’ve applied for a mortgage or a loan using money earned via a side hustle you’ve probably been put through the wringer providing documentation on income and expenses. 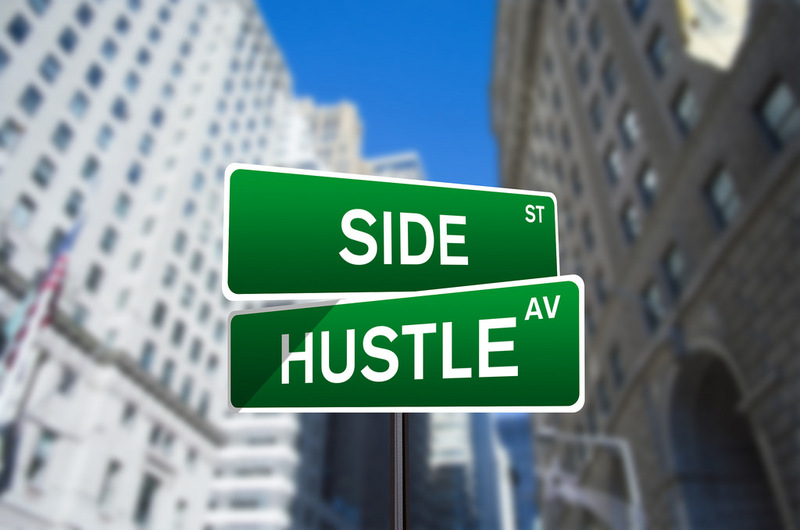 According to 2016 Bureau of Labor statistics, there were 15 million self-employed people in 2015, one third from side hustle or gig economy sources. According to a recent survey by cloud accounting software company Freshbooks, the number could triple to 42 million by 2020, 42% of the increase driven by millennials. As Realtors representing all types of buyers, we welcome streamlined income verifications. Traditionally buyers able to produce a W-2 and pay stubs have had a much easier time of qualifying for a mortgage. Lenders are wary of self-employed income that can be inflated to meet one objective and deflated when to meet another. Their uneasiness with a non-conventional buyer can result in a higher interest rate, a protracted application process with excessive documentation and increased fees. And not without cause, there is inherent risk in loaning money based on the accuracy of information provided by the buyer. If your mortgage is sold to an investor and it is revealed that the loan was provided based on false information and/or inflated income the lender could be forced to buy the loan back. Thanks to new technology now being utilized by two of the largest sources of mortgage money, Freddie Mac and Fannie Mae, the underwriting of these loans for these type of applicants could go much quicker and smoother. Documents that used to be reviewed by the underwriter for days or weeks will now be scanned into an electronic underwriting system that can scan and analyze within minutes. Whether this increased efficiency will parlay into more loans to the self-employed remains to be seen. You still need to have sufficient income to qualify for a mortgage. One thing to keep in mind as a self-employed person is that you cannot run a cash business when it suits you (tax time) and then expect to qualify for a mortgage when your tax returns shows insufficient income. If you want to buy a house you’ll have to show an income and pay taxes. Ah, the American Dream. "Educating them about the importance of their tax returns in calculating income is very important. A lot of self employed buyers don’t know that things like depreciation and business use of home as expenses are actually able to be added back to their qualifying income." If you want to buy a home this year and don't know where to start or with who, contact us. We can help you get pre-qualified by a lender, set you up on an auto search for properties meeting your criteria and explain the process in detail in our free buyer consultation. Looking for reviews? We got em. In fact, 233 of them right here.